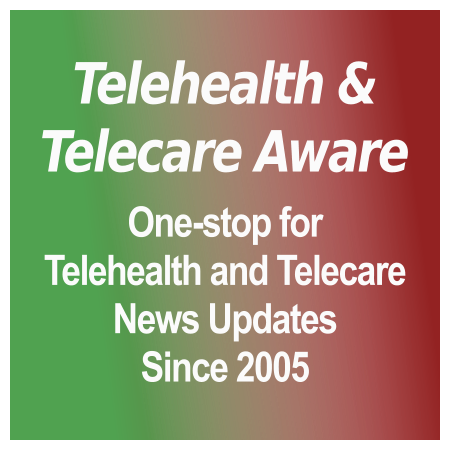 Free email notification of telecare and telehealth news updates on Thursdays… No spam. We promise. If email alerts you signed up for previously have stopped arriving, read this. 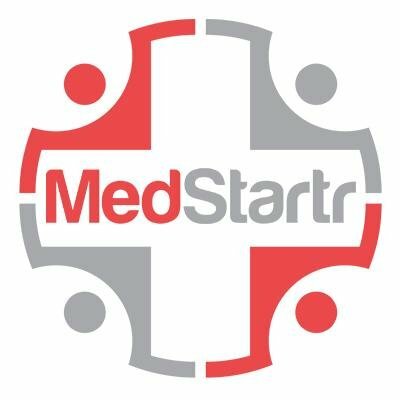 We collect a small amount of information from people who sign up for our news updates mailing, including name and email address (to provide the service), country, if offered, and IP address and date of sign up. We never sell, rent, give or otherwise expose this data to any third parties. The legal basis for this is your consent. The data is stored in a private Amazon S3 account using ‘Sendy‘ as our private email management system. We keep a record of subscribers who use the automatic unsubscribe link at the bottom of each updates email or whose subscription is suspended owing to repeated hard bounces. This enables us to maintain a ‘clean’ list of active subscribers and email them only. The unsubscribed record will be maintained as long as the alerts emails are sent out. If you wish not only to unsubscribe but to have your record deleted as if it never existed (the ‘right to be forgotten’) you will need to email to us with ‘Delete’ in the subject line, as we have to do this manually.